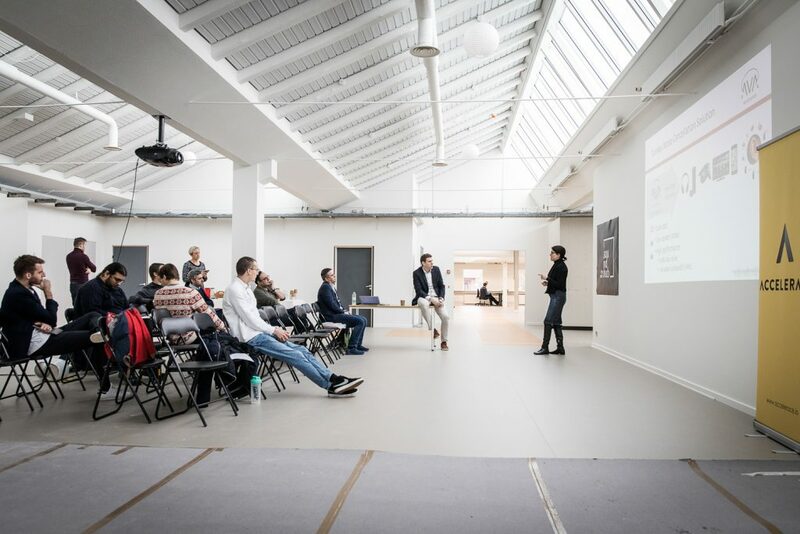 Although the refurbishment of Sound Hub Denmark is barely finished, the former Bang & Olufsen factory buildings are coming to life for startups participating in the accelerator program. Now, they are all back in Struer to participate in the Midway Camp, an intensive workshop over the next three days with topics such as seeking investments, creating product roadmaps and guidance in certification and much more on the agenda. Feedback from the Kick-Off Camp told us that the unique test facilities and access to the craft cluster of nearby companies and experts really impressed the startups. Having such a variety of experts within walking distance is unique and makes the startups want to prolong their stay after the program. One of the startups Muuselabs are coming with the entire team for a week-long offsite seminar in addition to the SoundTech Accelerator camp. 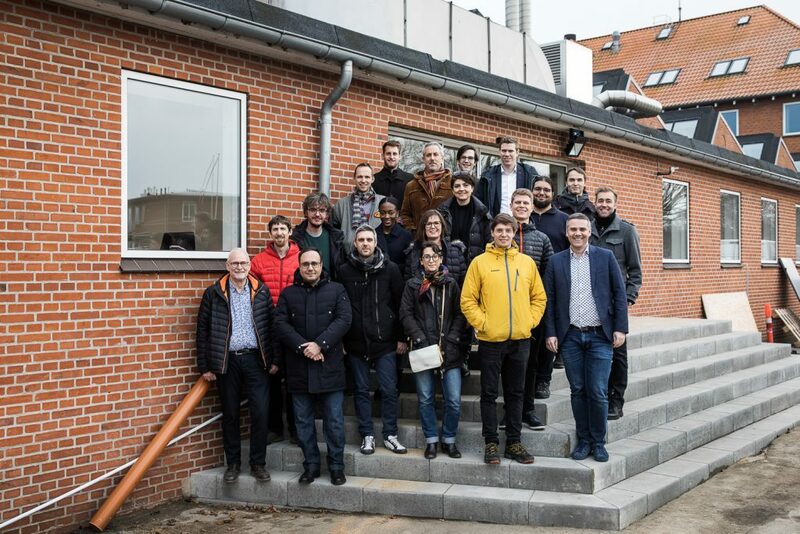 Some of the startups are considering settling in Struer for a longer period to get the most out of the specialists here and what the area offers. The location of Sound Hub Denmark, in Struer – with nature, the fjord and quality of life it can offer is an attraction in itself, and Struer, City of Sound is making it easy for newcomers; helping with accommodation, schools and other practical matters. Struer has an international atmosphere due to international companies such as Bang & Olufsen and Harman Lifestyle. With currently more than 70 different nationalities in the municipality, Struer welcomes newcomers from all over the world. The seven startups are the first in a row of hopefully many, which over the years will be taken through the SoundTech Accelerator Program. 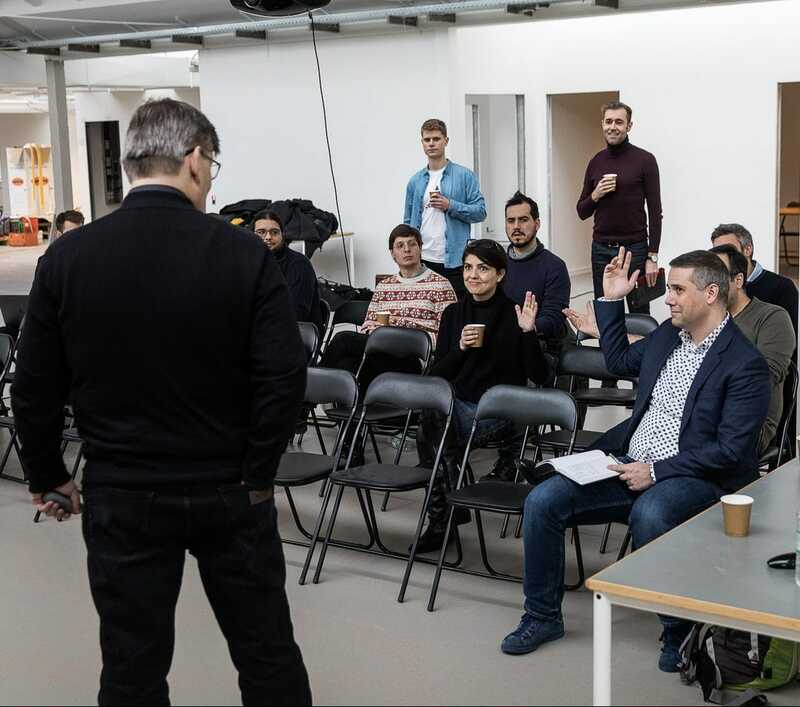 As we speak, our partner Accelerace that runs these acceleration camps, is looking at applications from other promising startups applying for the next program, which will start up in March. Application deadline: January 31, 2019.